A few weeks ago, I unwittingly made THE best sausage gravy. The. Best. It all started with a yearly swim-brunch. It's a tradition. In case you didn't know, swimmers work their butts off! Swimmers are a special breed. Two-a-day practices. In before the sun rises, and out as (or after) it's setting. And they burn calories like a furnace in the middle of a cold, harsh winter. All of the parents bring in a dish. The kids swim 100 - 100's, and then they eat together before going home to celebrate the holidays. I knew that I wanted to bring biscuits and gravy this year. They're one of my son's favorites. And who doesn't love stick-to-your-ribs comfort food after a work-out like that on a cold morning? Well, I'm sure there are many who might not - but I'm guessing they're not swimmers. 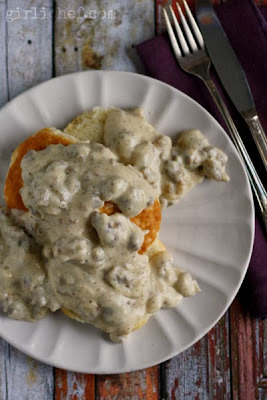 So, biscuits and gravy is something that I only make a few times a year. And I don't use a recipe. It's just one of those eyeball-it sort of dishes. Always has been. But since I wanted to make sure that there was enough to feed a team of hungry teenagers, I needed a formula...a reference point. I had to write it down. I didn't really do much different than I normally do. Breakfast sausage (Bob Evans has always been my favorite. They don't pay me or send me sausage, but that's my choice. You can use your favorite). Whole milk. Flour. Lots of pepper. I still did added all of those things. BUT, then I remembered seeing The Pioneer Woman's biscuits and gravy - and she used seasoned salt. Hmmmm. Why not? Only I did one better and used Honey Hype, an all-natural spice from the mind and hands of Michele Northrup of Intensity Academy. My family can't get enough of this stuff. I was surprised with a free bottle of Honey Hype when Michele sent me some of that killer Saucy Everything Mayo that I mentioned here. 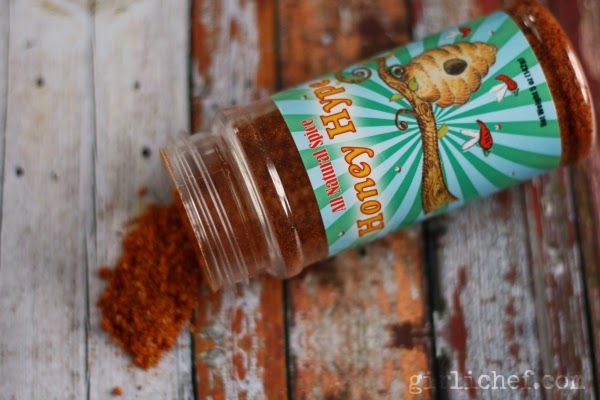 It's spicy AND it's sweet AND it's good on so many things. I even see my oldest walking by the bottle, unscrewing the top, and pinching a little bit out to put on his tongue from time to time. I may or may not do the same thing. But back to the biscuits and gravy. The only thing that I did different when making it this time, was to add Honey Hype. And people went mad for it. That makes me very happy. It's one of those things that adds "just the right something", but if you didn't know what it was, you couldn't lay your finger on it. You get a little heat on your tongue. And the eensy-weensiest hint of honey (but nobody would guess it). I took a 6-quart slow-cooker of it (cooked and then transferred to it and held on "warm") for brunch that morning. And then came home and immediately made another batch for us to eat. Let's just say...when people that you don't know see you three weeks later and say "Oh! 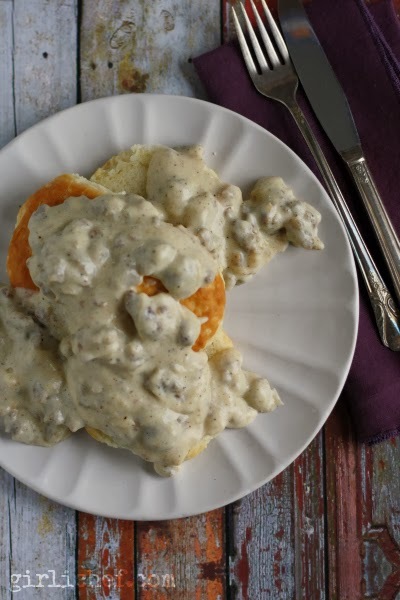 You're the lady who made those amazing biscuits and gravy, aren't you? "...you know a recipe is a keeper. Brown the sausage over medium-high heat, breaking up with a wooden spoon, until cooked through and golden in spots. Reduce the heat to medium-low and sprinkle the flour over the sausage in the pan, stirring so that it all soaks in. Continue to move the flour-coated sausage around for a minute or so - this allows the floury taste to cook away. Gradually pour in the milk, stirring constantly. Let the gravy come to a simmer, and then let it bubble gently, stirring from time to time until it has thickened, 10-12 minutes. Stir in the Honey Hype and black pepper. Taste and adjust seasoning, as needed. If it seems to thick, thin with a little bit more milk. 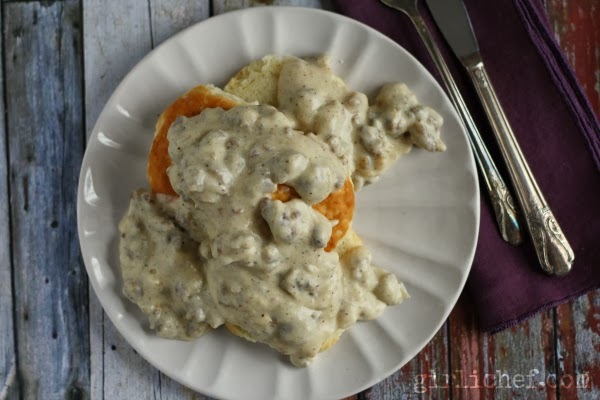 Ladle over hot, buttery biscuits (your favorite, 1 or 2 per person) and serve. 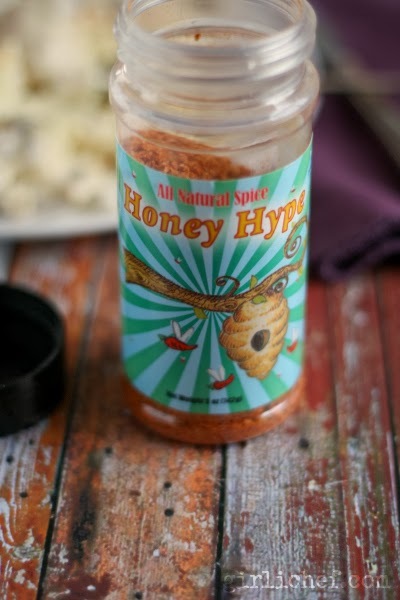 If you can't find Honey Hype, you can substitute it with seasoned salt + a pinch of cayenne + a dribble of honey - close, but not quite the same. I received a complimentary bottle of Honey Hype, but was under no obligation to talk about it or review it. All opinions stated in this post are my own. Now, go order yourself a bottle of Honey Hype; you won't regret it.